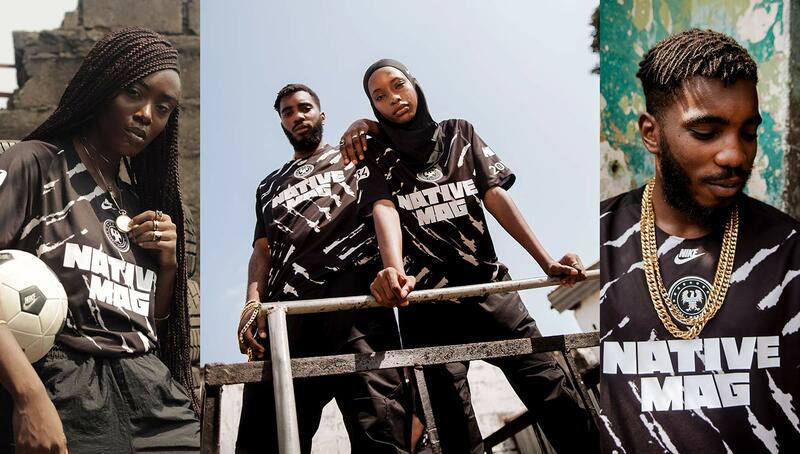 In collaboration with Nigeria-based magazine The NATIVE, Nike has released a shirt perfectly in tune with the “Naija” mindset. 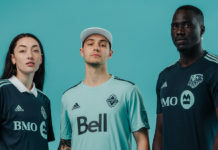 Featuring a design inspired by street football and classic Nigerian garb, the shirt is equal parts modern and traditional. 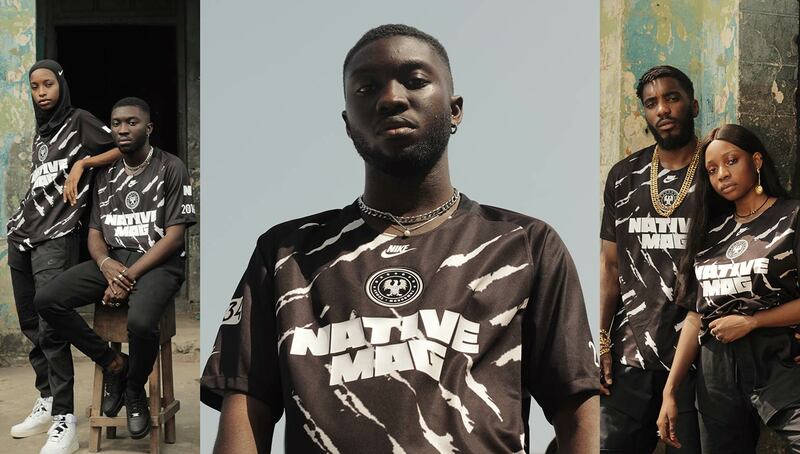 After releasing what is quite possibly the kit of the year in the Nigerian national team home shirt, Nike returns to the “Naija” spirit in its latest collaboration with The NATIVE. 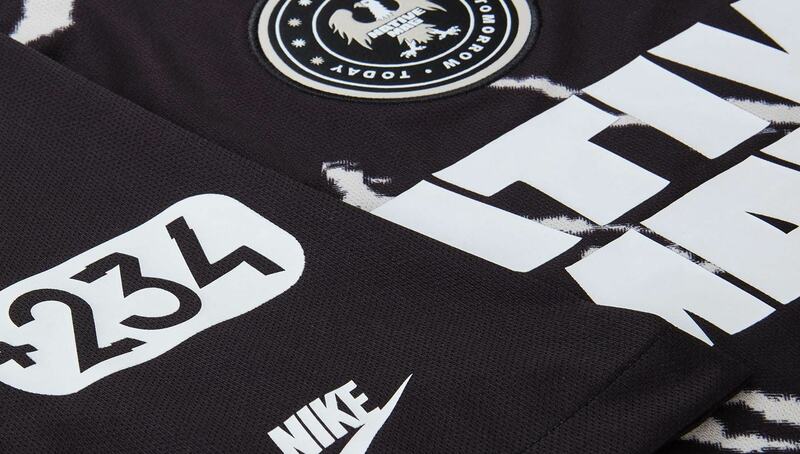 “Naija,” a word used to describe the creative, optimistic, and patriotic mindset of the younger Nigerian generation, has not only birthed a highly involved and engaging community, but now two stunning football shirts from the Swoosh. It is beyond fitting that “Naija” be encapsulated via football kit, as the game is deeply rooted within the country. 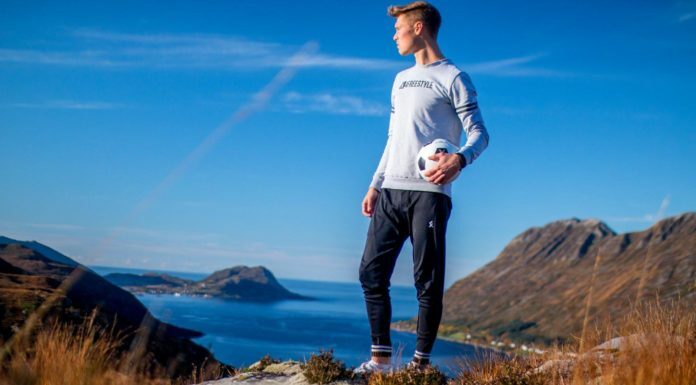 The NATIVE, a magazine that is the self-described “reliable pulse of the Nigerian millennial,” also has football ties, with its co-founders Seni Saraki and TeeZee heavily involved in Nigerian grassroots football. 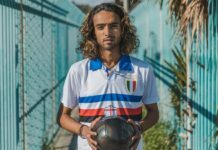 The shirt is inspired by the ubiquitous tires that serve as makeshift goals on Nigerian street pitches as well as Adire, a type of traditional Nigerian clothing. The two elements come together to create a beautifully elegant and abstract shirt that perfectly encapsulates the vibrant Nigerian spirit. The shirt’s subdued tone makes a perfect complement to the bright and dazzling Nigeria home kit. 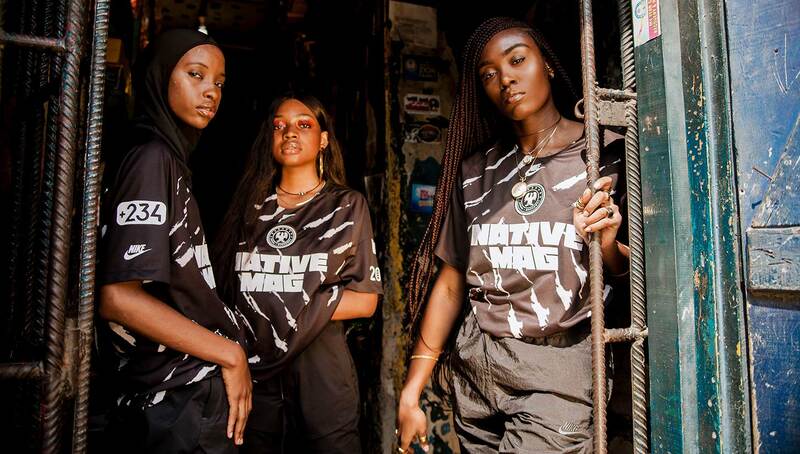 While we’ll get another chance to see those kits in action at the 2019 Women’s World Cup in France, the Nike x The NATIVE jersey is something we’ll expect to see in street matches and dance halls alike. 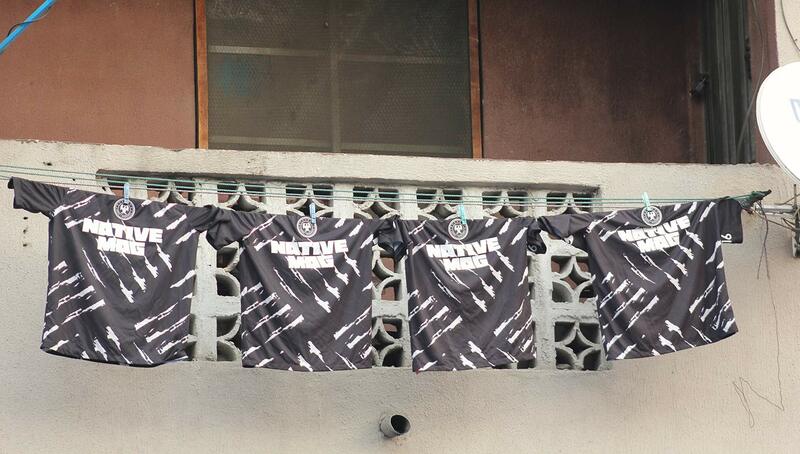 The Nike x The NATIVE football shirt will be available soon in Nike’s Nigeria and European online jersey shops.